QC Pet Studies graduate Casey Bechard works as a full-time dog groomer and shop manager at Off The Leash Pet Grooming in Regina, Canada. Today, she shares her insights on common dog owner grooming mistakes she witnesses at her salon! 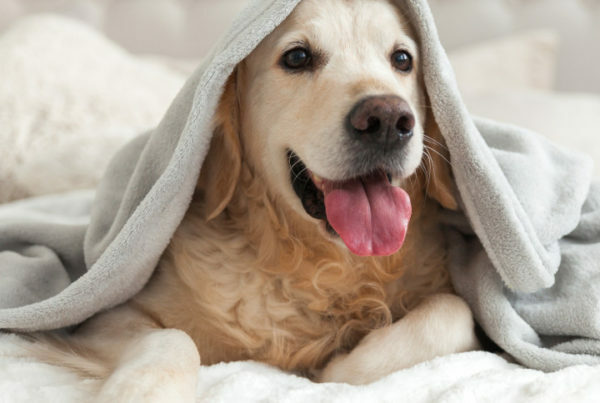 As professional dog groomers, we see a lot of dogs with various coat and health conditions due to a variety of factors on the daily. Sometimes, you’ll see dogs that get freaked out when getting their nails done because they’ve had bad experiences before. Other times, you’ll see a matted shih tzu come in only twice a year for a groom. Many of these situations have to do with dog owners and how they do things at home and how they take initiative. It’s great to see dog owners grooming their dogs at home, but their techniques aren’t always rooted in professional advice. Once you’re a certified dog groomer, you’ll start to notice a lot of grooming mistakes made by pet owners. Here are just a few I often see. As groomers, we always want our clients’ dogs in the best shape they can possibly be. Sometimes you’ll see owners who bring in their dogs every 6-8 weeks for a trim or full haircut. This is the ideal situation. With this timeframe, we can almost do anything the owner wants for their dog as it hasn’t been a long time since the dog’s last groom. But if you get a dog that only comes in 2-3 times a year, then that is a different story. Owners think that their dogs don’t need haircuts until their fur is thick and dragging on the ground. Well, that is not the case! If the dogs’ coats are like that, it probably means that they are long overdue for a haircut and are most likely matted and very uncomfortable. If they are matted, they’ll most likely hate the whole grooming process. While we try to relieve them of their mats, they see us as pulling at their skin—and it’s not a very good feeling. So when you see owners of matted dogs who don’t come in frequently, remind them to come in every 6-8 weeks. You could even suggest pre-booking them so they won’t forget when the time comes. Between grooming appointments, it’s okay to bath your dog at least once. But a lot of times, we see dogs getting wet from swimming or bathing, and they’re not being brushed out after. 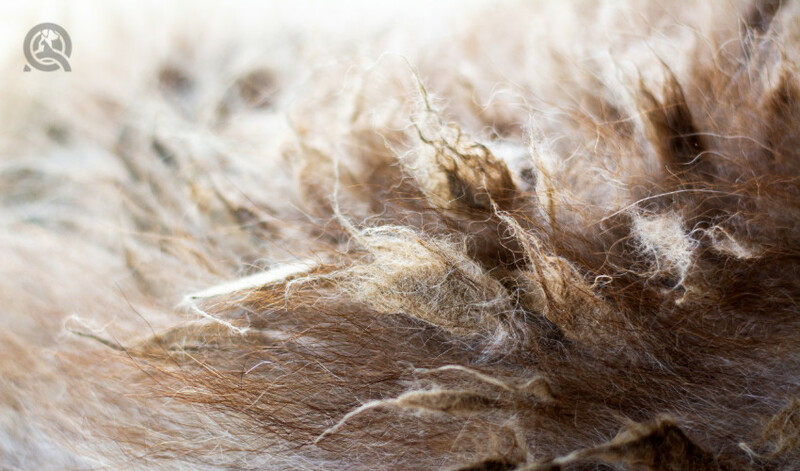 If you don’t brush out and dry their coats, their hairs can get easily matted after getting wet and become a complete mess. This is often the case when I see dogs that come in to get groomed. In the summer season, many dogs go swimming outside and owners don’t think that they have to brush their dog every time they get wet. But we know what happens when you don’t brush your dogs out at home! There will be big mats of hair or little tangles. Either way, those need to be brushed out or shaved out as soon as possible. So always tell your clients to brush out the coat if they want to bath their dog at home in-between appointments. They have to make sure they brush out the coat as soon as it’s dry! Often, owners will come in for walk-in nail appointments usually every 3 – 4 weeks (if we’re lucky). Some of these clients are new owners with puppies or fairly young dogs. They’ll come in and say “Oh, I just can’t clip his nails anymore” or “I accidentally made her bleed one time, now she’s terrified”. So now, they come to us for help. Most of the time, the dogs are perfect little angels during their nail appointments. Other times, however, they absolutely hate it. When owners or even groomers clip the quick on the dog’s nails, they’ll never forget it. They think that every time someone touches their paws, they’re going to feel that pain again. Educating owners who want to clip their dogs’ nails at home can prevent a lot of heartache. Let them know how the quick works and how far up you can cut the nails on the dog. It’s very good to start dogs at a young with the grooming process. This way, they’ll get used to it at a young age. Sometimes grooms can be quite pricey. But most of the time, it can be affordable if the dog gets its regular groom and is in good condition. 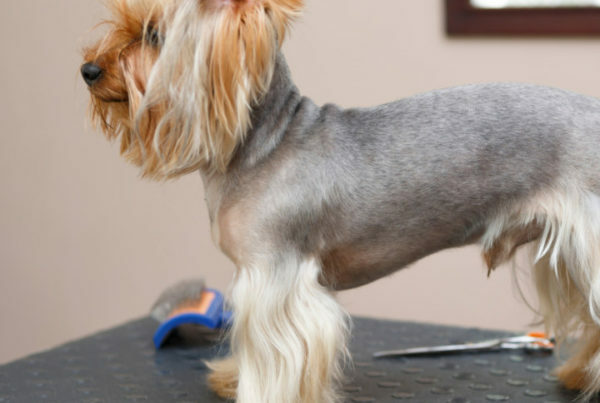 In your career as a dog groomer, you’ll see owners bring in dogs that don’t look their best. Think uneven coats with chunks of fur missing! In these cases, the owner was most likely trying to give their pup a haircut at home or shaving out some mats that they couldn’t brush out. Once they decide to get some help, our job is to make everything even and cute again. Sometimes, the dog will still have patchy places on the coat because the owners went too short in one spot. In these cases, it’ll just have to grow back, and then, I can get it even on the next groom. Remind them that professional grooming is the best way to go. It’s not always going to break the bank or take up a lot of their time. You’ll encounter all these mistakes made by dog owners down the road in your career. I hope you find solutions with owners so they understand that you know what’s best for their dogs and all you want to do is help. It’s all about communicating with the owner. Sometimes, giving out pointers helps, but the most you can do is just inform them of correct practices and techniques. What other pet grooming mistakes are dog owners guilty of? Leave them in a comment! Starting your dog grooming studies? 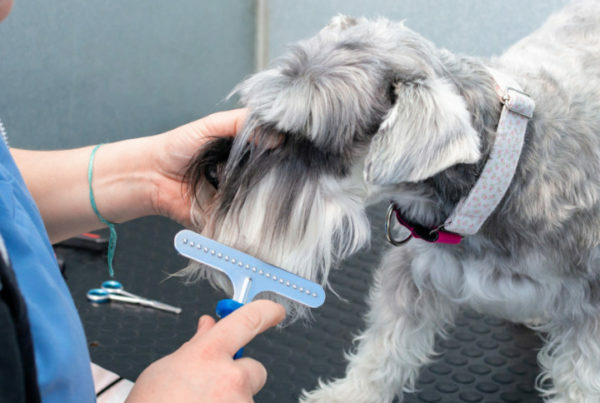 Find out which items in your dog grooming kit you should be splurging on and which you should save on!